After postponing a Spanish royal visit to Morocco several times, King Felipe VI is likely to meet with King Mohammed VI mid-February. 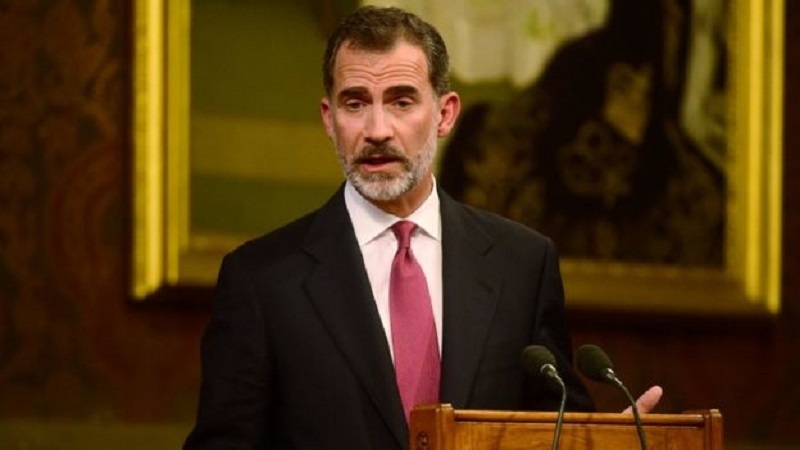 Rabat – King Felipe VI of Spain is expected to arrive in Morocco on February 13 to visit King Mohammed VI. The two-day working visit will witness the signing of several bilateral cooperation agreements in various fields. 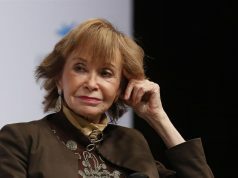 The Spanish royal family will be accompanied by Minister of Foreign Affairs Josep Borrell, Minister of the Interior Fernando Grande-Marlaska, Minister of Equipment Jose Luis Abalos, and Minister of Education and Professional Training Isabel Cela. According to Spanish outlet El Pais, King Felipe VI and his wife Queen Letizia will visit the international book fair in Casablanca, scheduled for February 7-17. 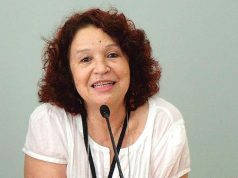 Spain is the guest of honor at this year’s book fair. 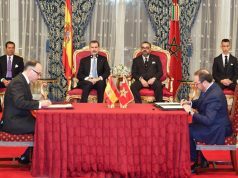 A similar visit was scheduled for 2016 on the 25th anniversary of the signing of the treaty of friendship and cooperation between Spain and Morocco. 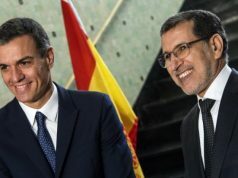 But delays in forming the Moroccan government and the political situation in Spain caused the two countries to postpone the visit.